We are a specialist brick slip manufacturer, supplying commercial clients in both the UK and International markets. Our brick slips are manufactured from only the best quality full facing bricks, essentially we remove the face of the brick to enable our customers to have the natural beauty of a real kiln fired clay brick without the drawbacks and constraints of using full bricks. This opens up a vast range of possibilities for any project. We have 16 years of experience as the UKs leading supplier of brick slips, with this comes a wealth of knowledge and technical experience that allows us to offer our customers a plethora of different cladding options for almost any situation, we can offer a full range of specially cut slips for any wall configuration, alongside this we can achieve the almost impossible - we offer solutions including curved walls, inverted walls and weight restrictive walls. 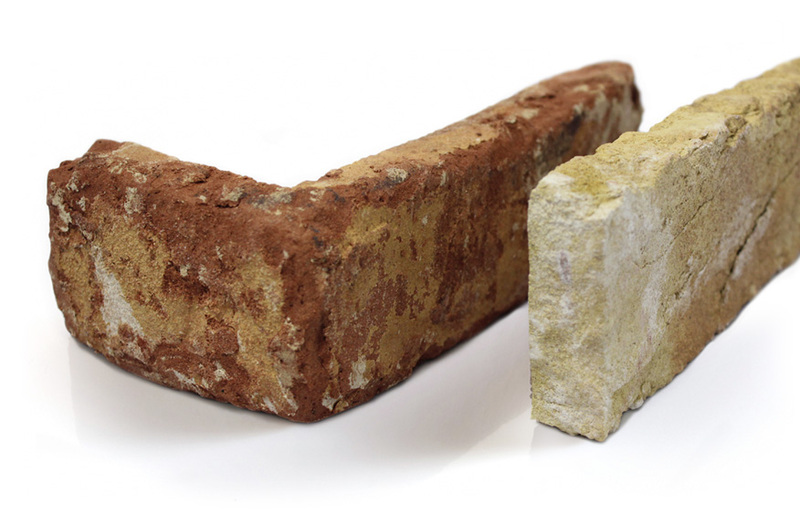 We can match the colour and texture of any existing brick type, this coupled with our ability to offer mortar in any RAL colour ensures the only limitation is your imagination.